Yesterday, 2018 first round picks Paul Desiderio and Abu Tratter were reported to have signed with the Blackwater Elite, confirming rumors of their trade to from the team that drafted them, the NLEX Road Warriors. – Blackwater acquires Alfrancis Tamsi and TNT’s 2022 second round pick. The major players in this trade are the Elite and the Road Warriors. The KaTropa served as a conduit to make the trade possible dealing away minor draft picks and receiving a rotation big man in Miranda. The Elite trade their most consistent player last season in Erram. The rising big man averaged 11.6 points, 9.0 rebounds and 1.5 blocks per game in the recently-concluded Governor’s Cup. That and his performance for the National Team is what made Coach Yeng Guiao trade away two first round picks for Erram. 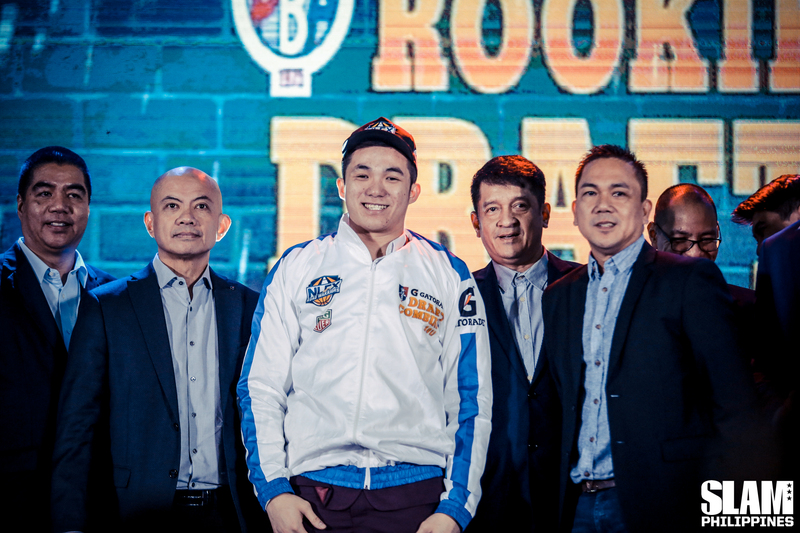 His arrival will bolster the interior of the Road Warriors and give them a consistent option in the two-man game, a key part of Coach Guiao’s game plan. Blackwater continues to get younger with the arrival of Tratter and Desiderio. They join Belo, Raymar Jose, Mike DiGregorio, Allein Maliksi and Roy Sumang to form the core of the Elite next season. Tratter can step into the starting center role vacated by Erram. He can do the dirty work inside alongside Jose and Belo. Desiderio is a big addition to the guard depth of the Elite. He can come off the bench and provide a scoring spark from the two-guard spot.